Our journey first started while attending the University of the Pacific, McGeorge School of Law in Sacramento, California. While in school, we earned the opportunity to intern for the Sacramento County District Attorney’s Office. Following our graduation, we were honored to serve as Deputy District Attorneys for the Sacramento County District Attorney’s Office. In 2014, following years of public service, our partnership evolved to form Abrate & Olsen Law Group. Since opening our law firm, we have continued to serve Sacramento Valley and Northern California providing our legal services in private practice. Creating our own firm allows us to concentrate our practice in legal areas that we are most passionate about. Focusing our legal practice areas on estate planning, business law including startup and development, and criminal defense allows us to represent our clients during some on the most important times of their lives. We are certain that after you meet the wonderful people that are the Abrate & Olsen Law Group, you will join our current clients in their assertion that we are the best attorneys and legal professionals in Sacramento. Please feel free to contact our office anytime to set up a free personal consultation for your estate planning, business law, or criminal defense litigation needs. 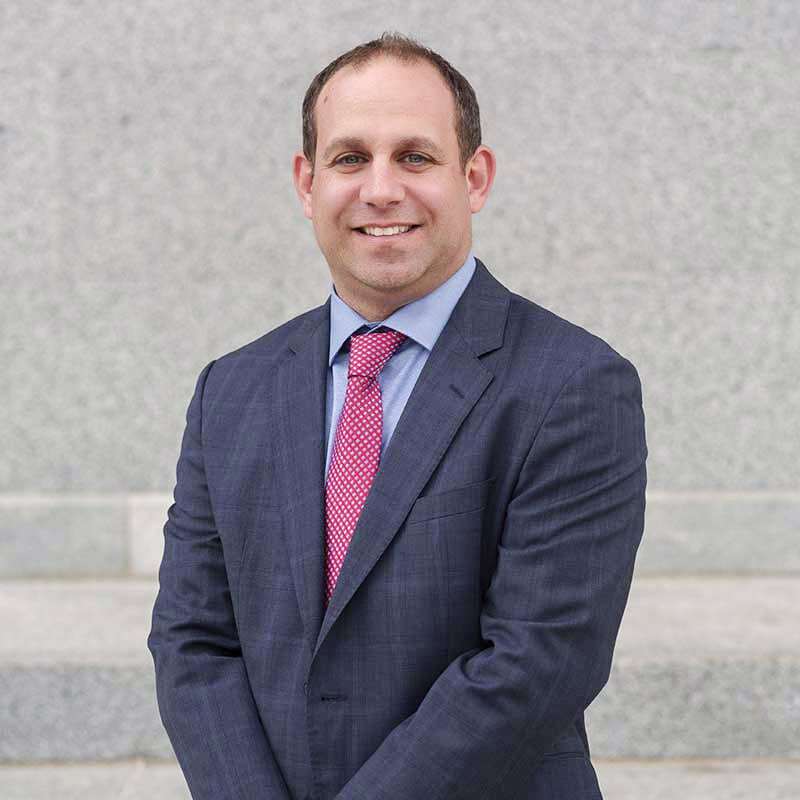 Attorney Michael Abrate is a lifelong resident of Sacramento, CA and a founding partner of the Abrate & Olsen Law Group. He is a proud alumnus of the University of the Pacific McGeorge School of Law, Sacramento State University, and Jesuit High School. Mike provides clients his legal services in the areas of estate planning, business law, and criminal defense. His dedication to providing superior service to clients has earned a selection to the 2017 California Super Lawyers Rising Stars list. Founding partner, Attorney Daniel Olsen was born and raised in Northern California, Dan has proudly called Sacramento home for over 17 years. He is a proud alumnus of the University of the Pacific McGeorge School of Law, UC Davis, and the storied De LaSalle High School in Concord, California. Dan provides clients legal services in the areas of estate planning, business law, and criminal defense. Through his commitment to understanding and providing legal solutions to his client’s needs, Dan has received many awards and recognitions. 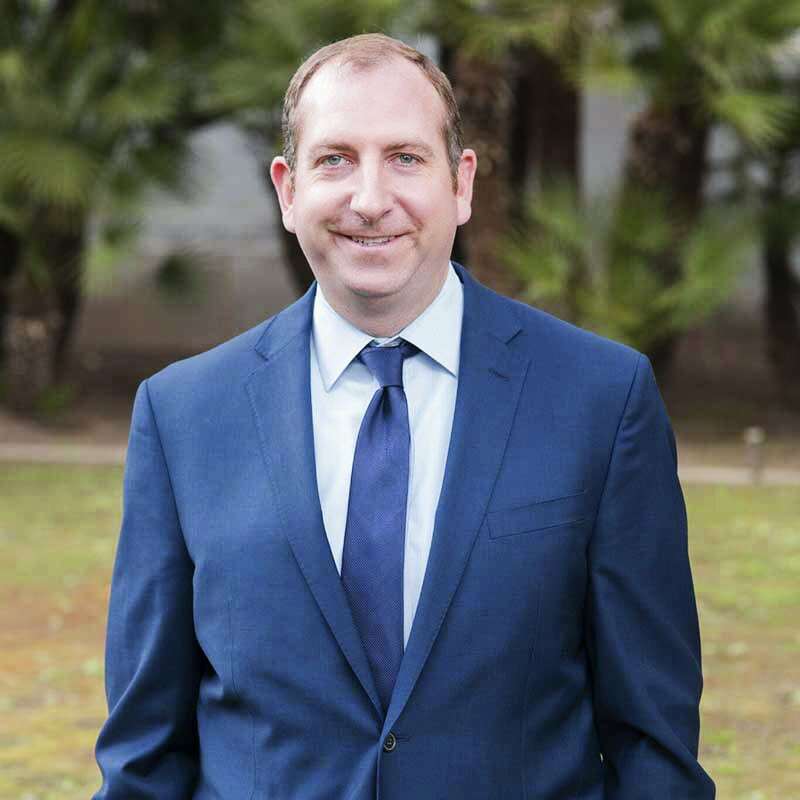 In 2016 and 2017 he was selected to Sacramento Magazine’s Top Attorneys and has been named to the National Top 100 Trial Lawyers in the nation. Heidi Taghavian joined Abrate and Olsen Law Group in 2016 as a Paralegal, after obtaining her Paralegal Certificate from American River College. She has a background in career counseling and college admissions planning. She holds a Master of Career Counseling degree from Sacramento State University and a bachelor’s degree from Sonoma State. Heidi is an active volunteer in the community including project management for a local PTA chapter and teaching courses on parenting. She lives in Sacramento with her husband and three sons. Born and raised in Southern California, Stephanie Cates has lived in Sacramento since 1994. She graduated from the University of San Diego in 1989 with a degree in Business Administration and spent her working career in the corporate purchasing and finance field. Stephanie joined Abrate & Olsen as a legal assistant in October of 2017.